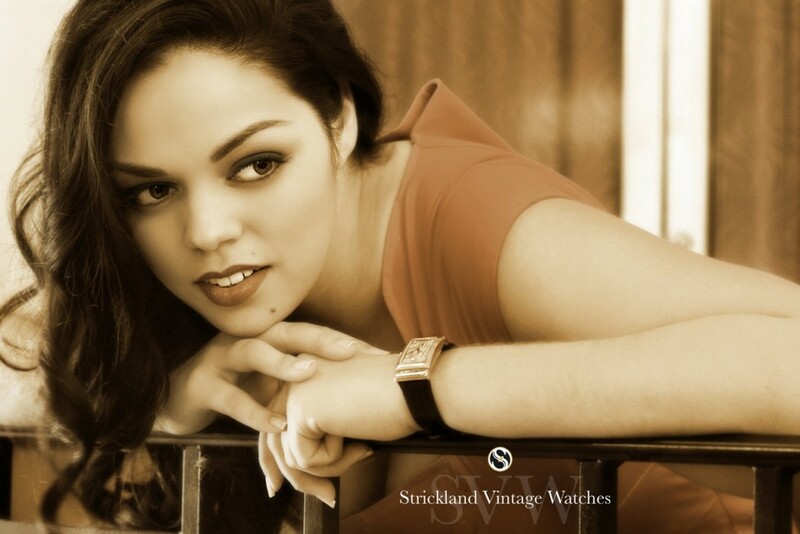 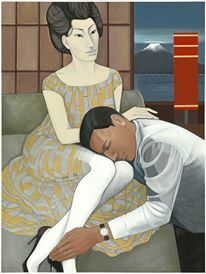 “Time for Lucy” by Rossie Newson for Strickland Vintage Watches, featuring SVW Calendar Girl Lucero Gutierrez. 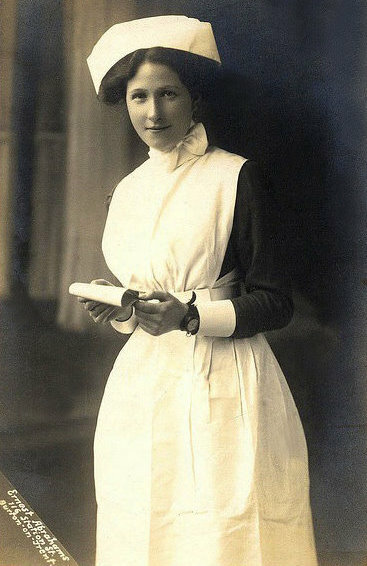 Makeup by Joli Beauchamp Makeup and hair by Corinne Smrz. 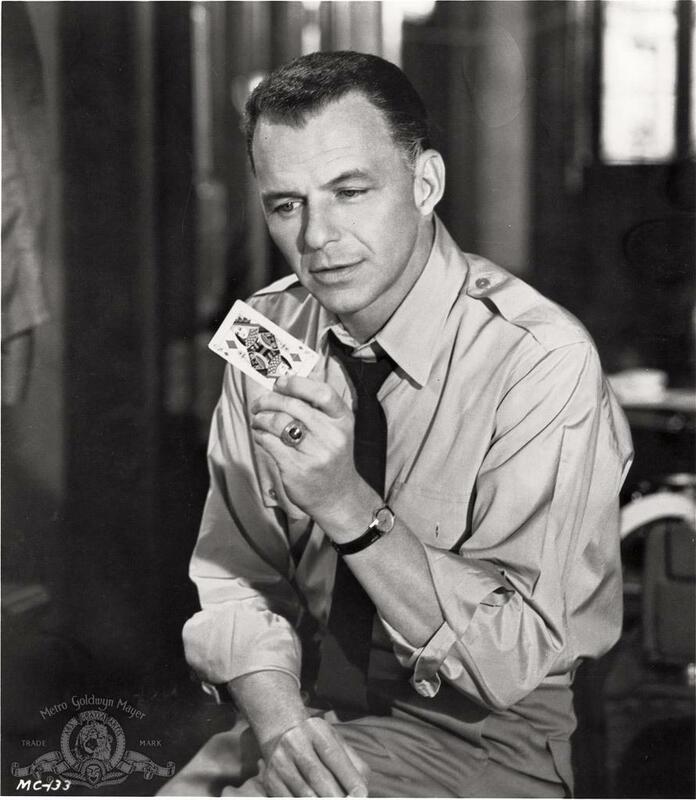 Special thanks to Bodacious Betty Pin Up Photography, Hanna Cowart- Model/Photographer, Christine Cowart and Centro Asturiano de Tampa. 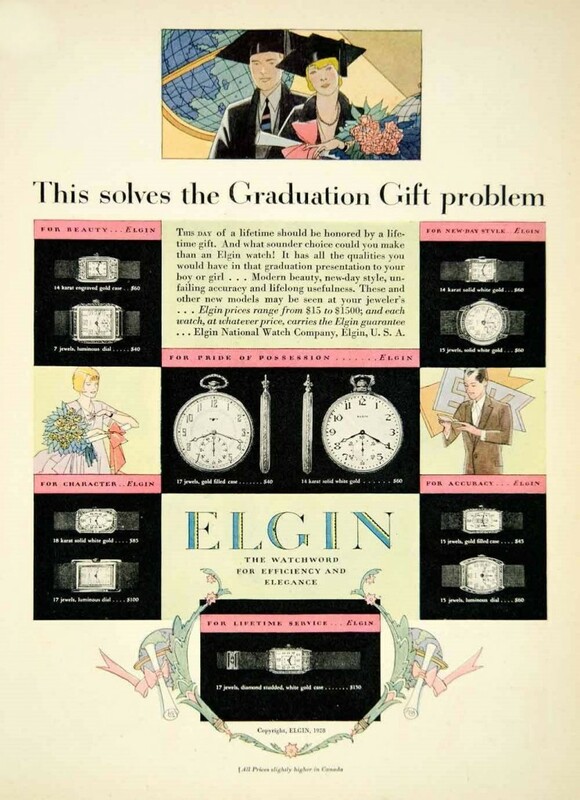 Elgin Watch Company offered a variety of timepieces for graduates in 1928. 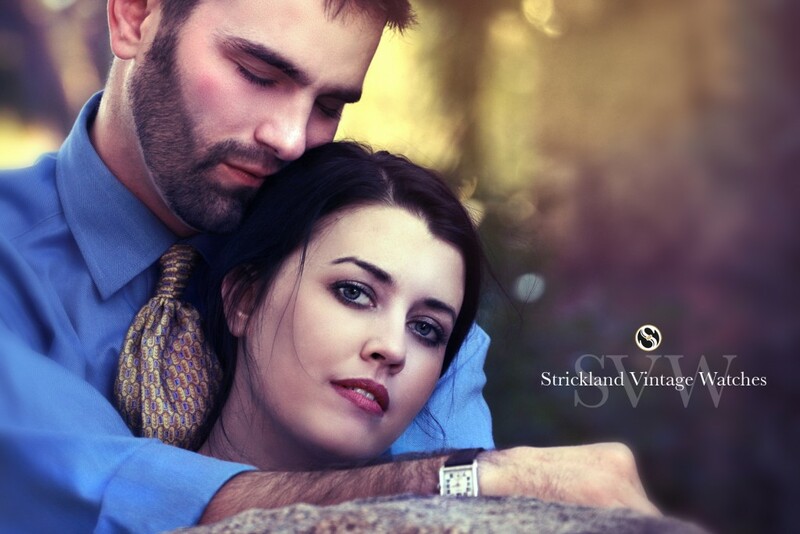 We’re pleased to premiere an SVW ad by models Jake Frerichs and Nicole Marie Dobson, produced by noted photographer Rossie Newson. 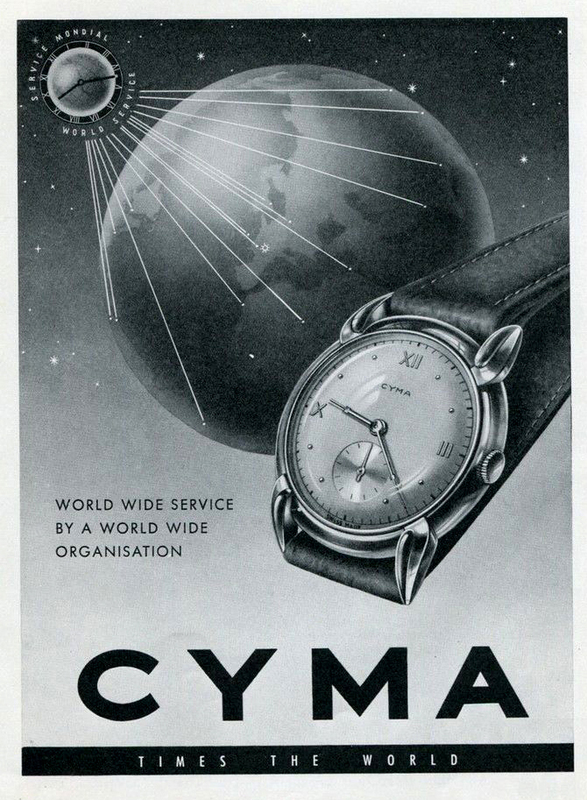 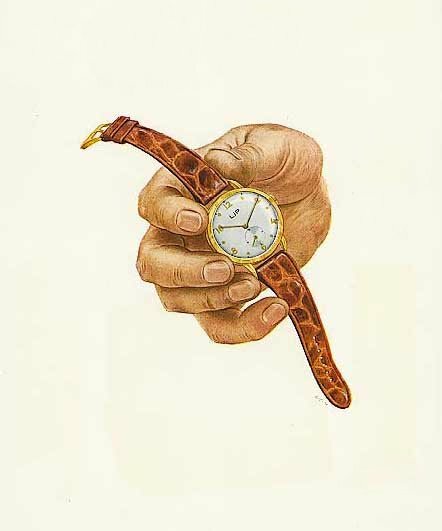 Refreshingly minimalist French Watch advertisement for LIP timepieces, circa 1948. 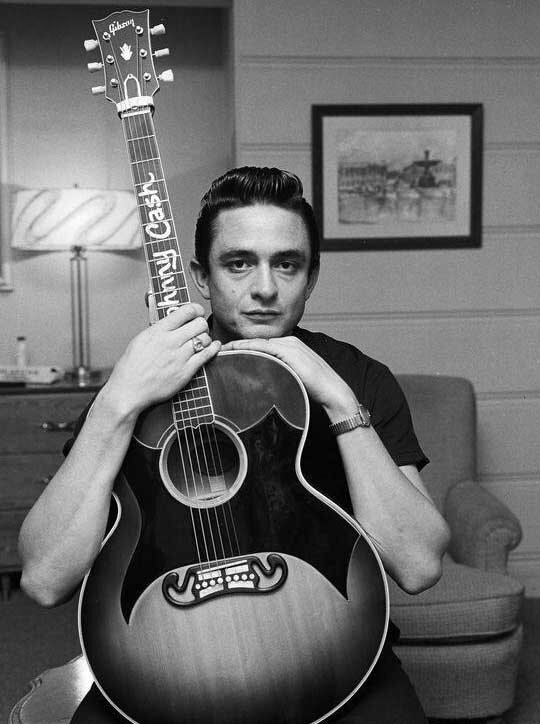 The original “Man In Black” Johnny Cash, with his favorite guitar and wristwatch, circa 1960.